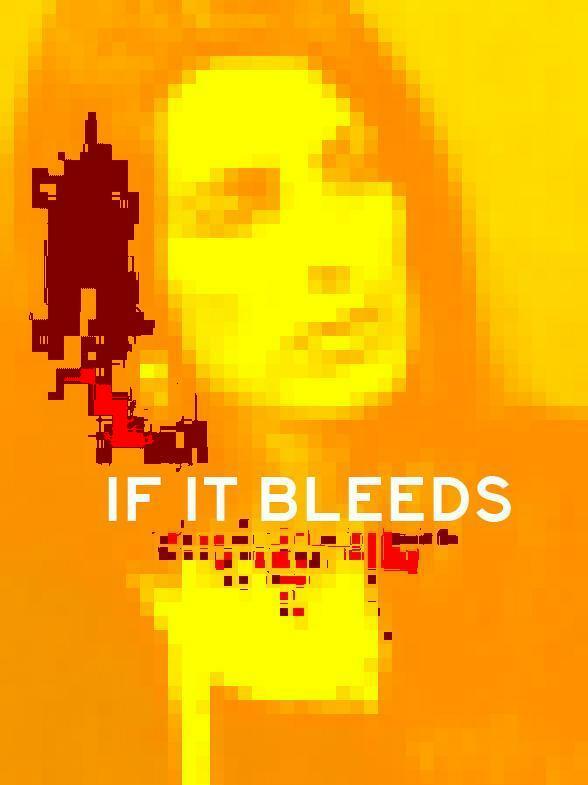 Christine Chubbuck, presenter and regular news anchor can see that the potential of television has become stunted, oversaturated with blood and commercial bullying. She rails against her superiors about the output of the station. Crafting puppets to entertain the mentally disabled children of Sarasota, Christine has her solaces – but they are soon to be swallowed by the void within. Her last story will be her biggest, a savage comment on the politics of programming, and a resounding cry for attention that is broadcast to an indifferent world. The on-air suicide of television news reporter Christine Chubbuck inspired the 1976 film Network. The anchorwoman was suffering from depression and unable to keep going; she shot herself on camera as stunned viewers watched on July 15, 1974.